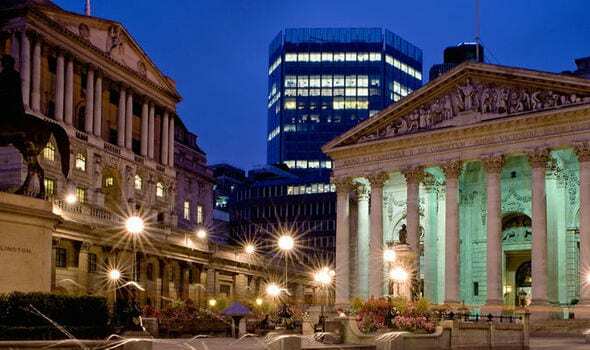 The Bank of England has said the UK economy has hit a “temporary soft patch” as it kept interest rates on hold at 0.5%. The Bank cut its growth forecast for the year to 1.4%, down from the forecast of 1.8% made in February. Figures released last month showed that the economy grew by just 0.1% in the first three months of the year. However, the Bank says that cut is almost entirely due to the disruption to the economy caused by bad weather in March. The slowdown was caused by the Beast from the East – severe weather which shut down construction sites, kept shoppers at home and caused transport chaos. It expects the economy to rebound in the coming months.